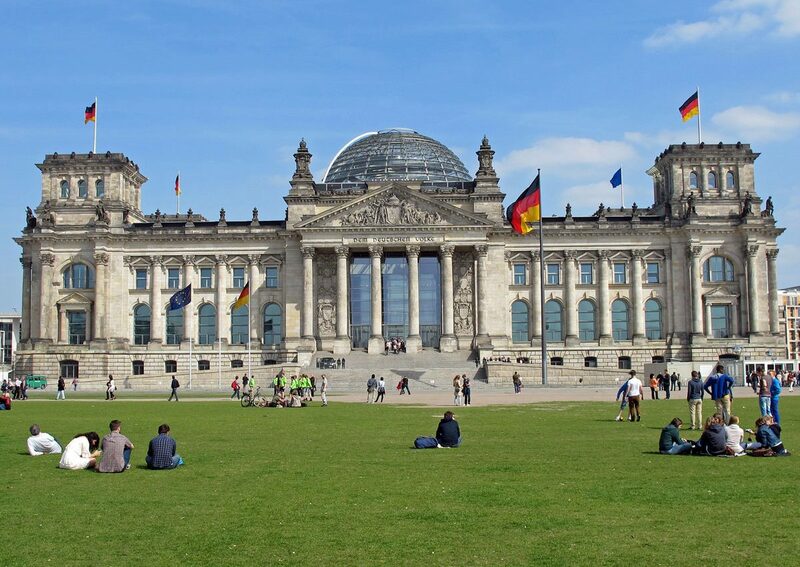 Berlin’s influence on European and world history during the twentieth century was cataclysmic – but it’s now the 21st and the city is being re-born into a dynamic new capital of a new Germany. This 24 hour city of 3½m inhabitants (4½m if you include the entire urban area) is an eclectic mix of historical monuments, modern architecture and vibrant nightlife. It is also cosmopolitan, cultural and unorthodox. It’s possible that some of the city’s classical landmarks may remind you of other European cities but there really is only one Berlin. Surviving relics from World War II may have largely gone but they are not forgotten, and the remaining features from the Cold War are now becoming major tourist attractions. Since the Berlin Wall came down in November 1989 the city has been in a continual state of upheaval trying to make up for lost time. Building and re-building work has been going on relentlessly around the city, and you will need to check out the latest state of affairs for your destination beforehand if you don’t want to be disappointed by what you might find. Berlin may be a city of hustle and bustle but about a third of it is composed of woods, parks and lakes and the efficient public transport system can whisk you off out into the city’s countryside suburbs in no time at all. For the last hundred years Berlin has endured one crisis after another but at last it seems to have turned the corner. Potsdamer Platz was one of the city’s main hubs prior to World War II but became Nomansland when the wall split the city in two. Today it represents 21st century Berlin, and its modern buildings stand almost defiantly overlooking the city, suggesting that the new united Berlin is here to stay – whatever the future holds.